Issued in the 007 series. MIB clear plastic box; still in protective blister pack. Corgi D53/1 Limited edition four rally cars set. 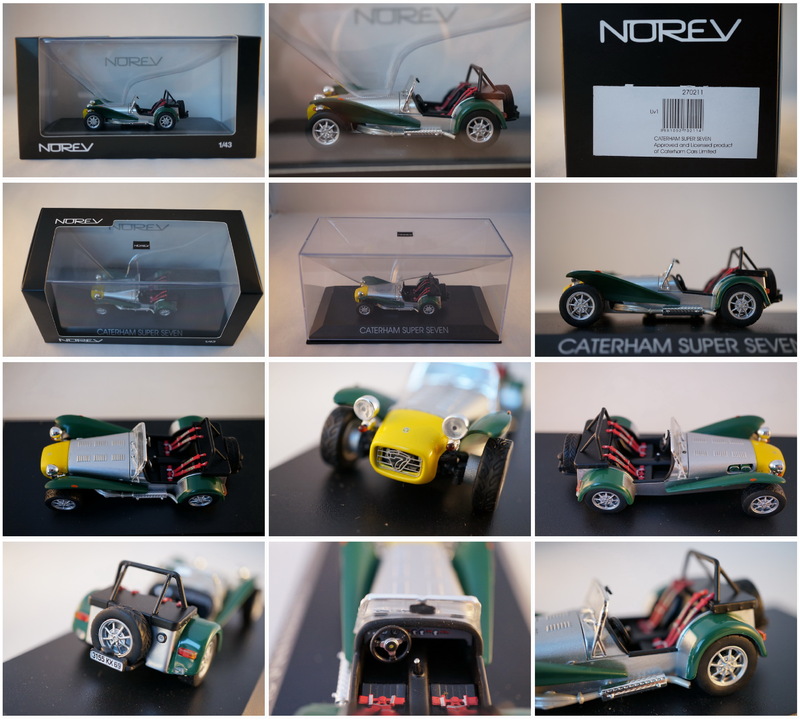 This set has been issued in 1990 and has the following models Austin Healey 3000 #86, MGA #18, Jaguar #3 and Ford Lotus Cortina . The set has a limited edition certificate 2651/5000. MIB carton box. Shows some slight shelf wear. Corgi D53/1 Limited edition four rally cars set. This set has been issued in 1990 and has the following models Austin Healey 3000 #86, MGA #18, Jaguar #3 and Ford Lotus Cortina . The set has a limited edition certificate 2654/5000. 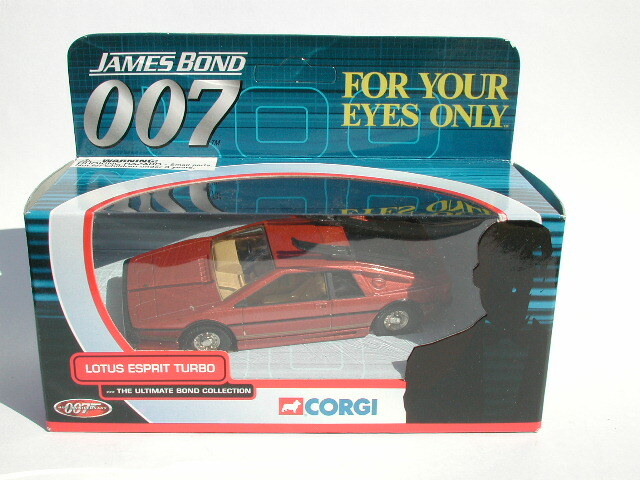 Corgi 96760 Ford Lotus Cortina "Sir John Whitmore". MIB blister box Clear plastic shows a little rubbing wear. Corgi 96763 Ford Cortina GT "Roger Clark". Corgi 96764 Ford Lotus Cortina "Jim Clark". - Austin Mini Cooper #8. This is a limited edition set; 5000 produced in 1993. This set is quite rare and difficult to find. Mint carton box. Please note certificate is missing!